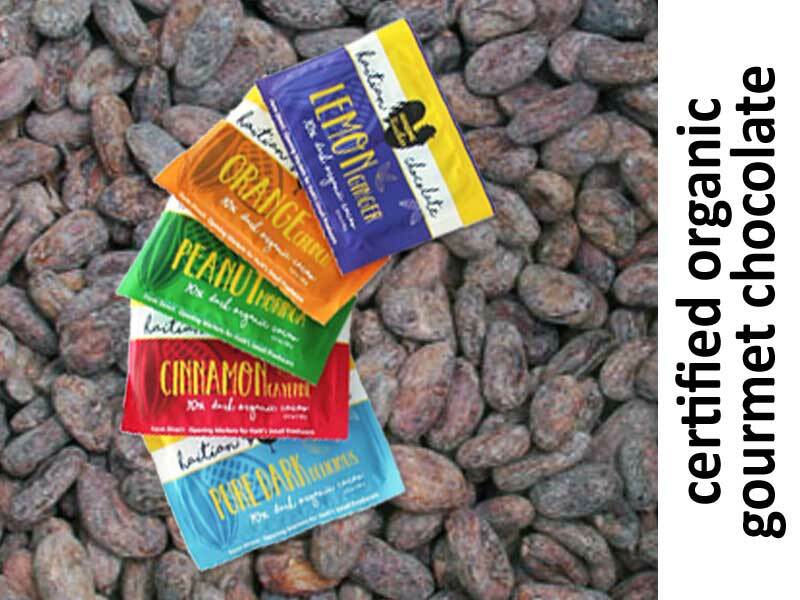 Singing Rooster Inc. supplies U.S. and other international markets with gourmet Haitian coffee (green or roasted), chocolate bars or cacao (for chocolate-making) and art (for fair trade retailers, nonprofit fundraising). 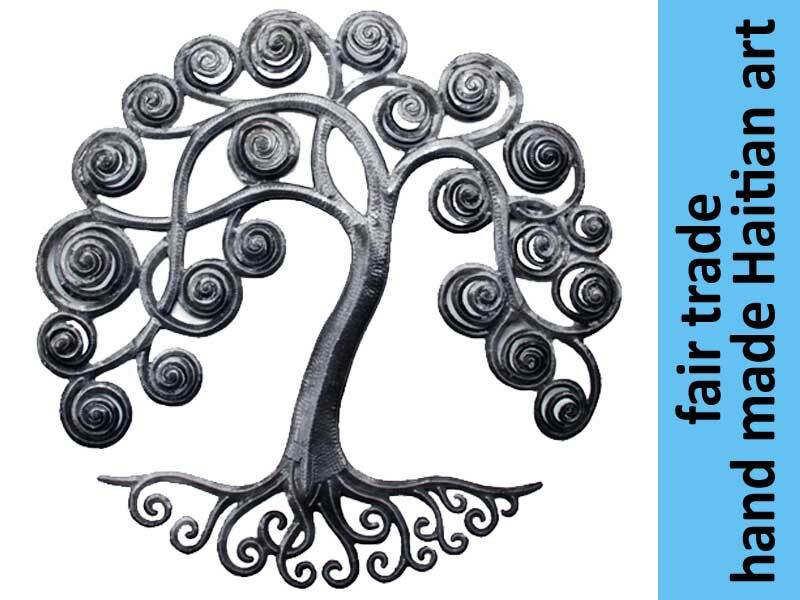 Join us – we’re a social enterprise nonprofit with a big heart. We partner commercially with small producers in Haiti to build better businesses while simultaneously re-introducing the world to fabulous Haitian products. Haiti won independence from France in 1804 to become the world’s first black republic. Since that time, they’ve been fighting for economic sovereignty. Coffee is a significant path towards this goal, where heirloom Arabica Typica coffee plants have produced rare, specialty coffee for centuries. Haiti was once one of the world’s greatest producers of coffee; Singing Rooster is helping put #haitiancoffee back on the map. We’re a social enterprise nonprofit working shoulder to shoulder with small coffee and cacao producers in Haiti. We’ve raised yields and cupping scores considerably. 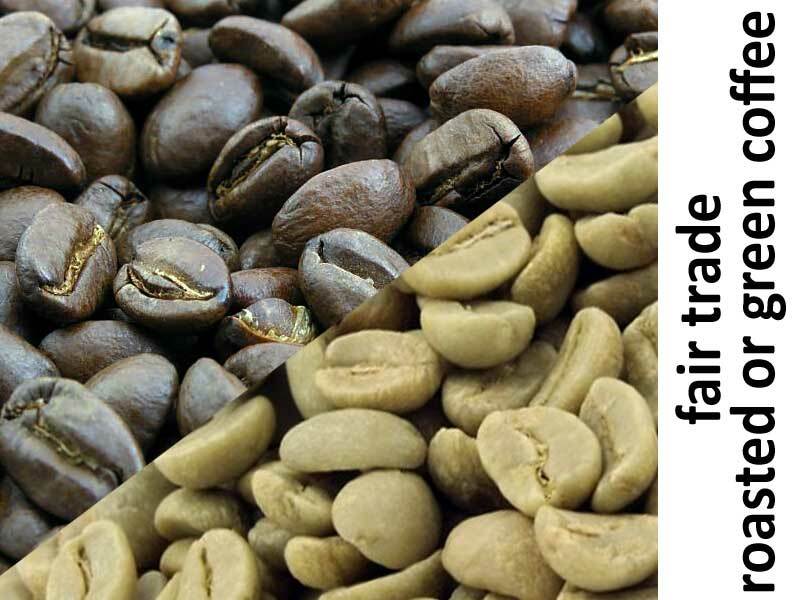 We’re a member of the Fair Trade Federation but are bigger than #fairtrade or direct trade coffee; we have built inroads to first world markets on behalf of farmers for nearly a decade. We re-invest our proceeds with farmers to build better businesses. 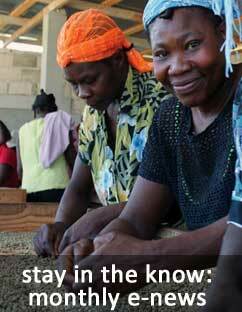 Join us: serve Haitian coffee at work, sell coffee at fundraising events, tell others!